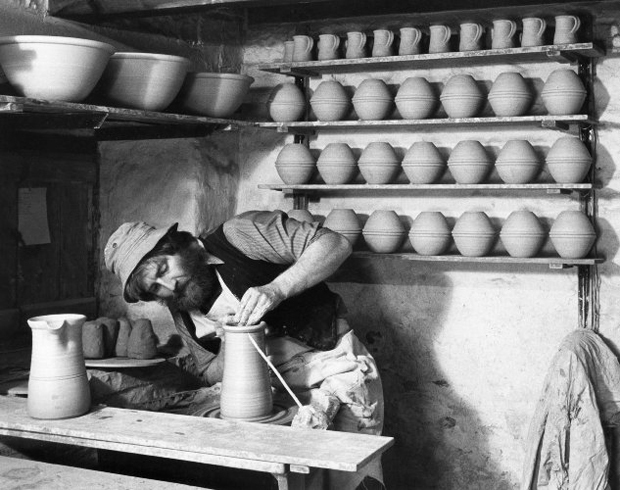 John Leach is the eldest grandson of acclaimed potter Bernard Leach. 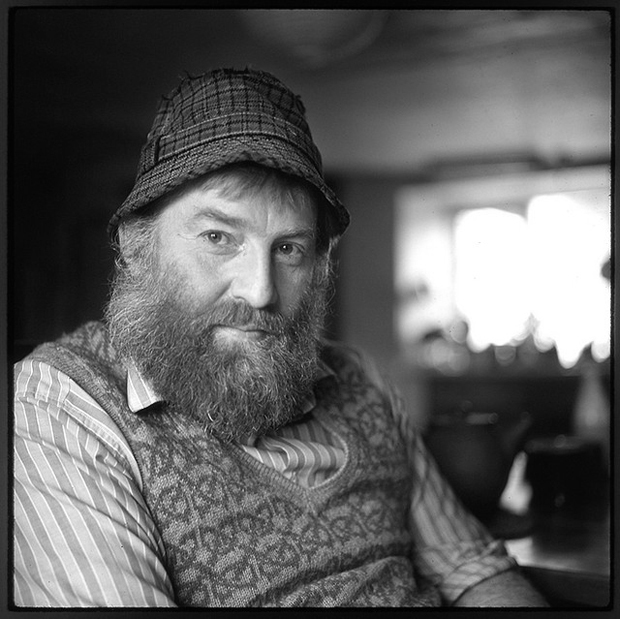 John apprenticed to his grandfather and father, David Leach, at St. Ives Pottery in the early years of his craft before starting his own outfit named Muchelney Pottery in 1965 with his wife Lizzie. 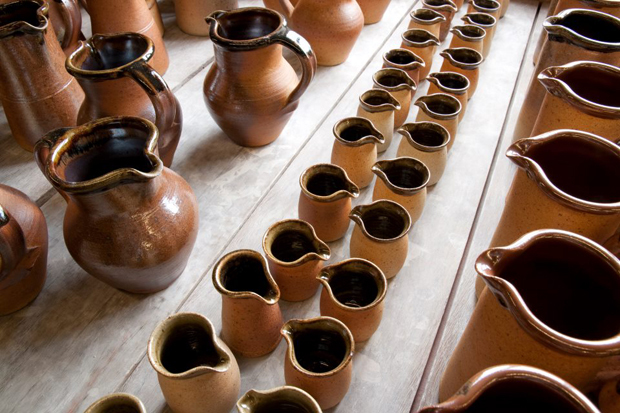 Muchelney homes itself within a comfortable thatched cottage in southern Somerset, just below Langport. 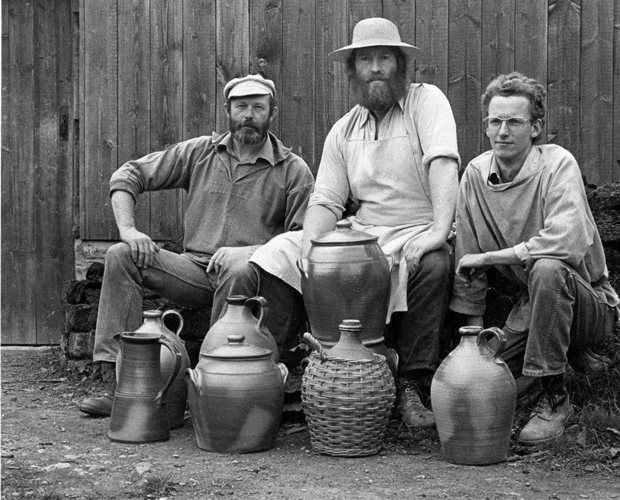 Working alongside John are Potters Nick Rees and Mark Melbourne, together they are constantly creating and crafting a vast amount of functional pots. 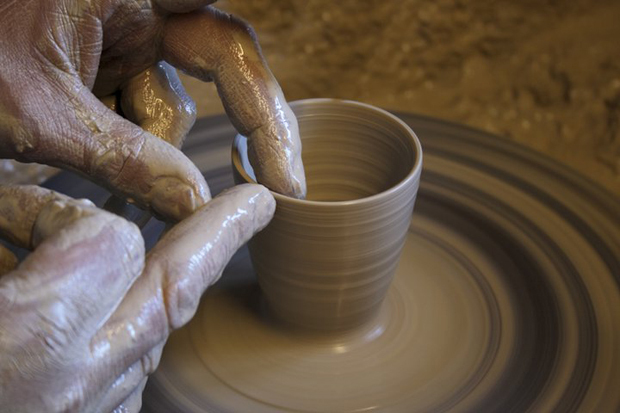 The overall aesthetic of Muchelney Pottery is very much British in shape and form, with reference to Japan in the glazing techniques. 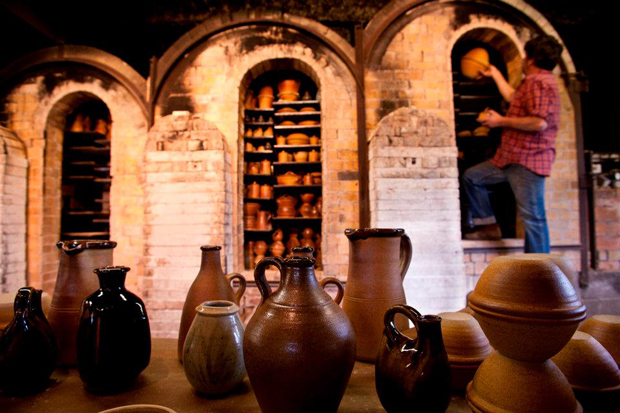 For this they use a mixture of felspar, limestone, quartz and clay with water. 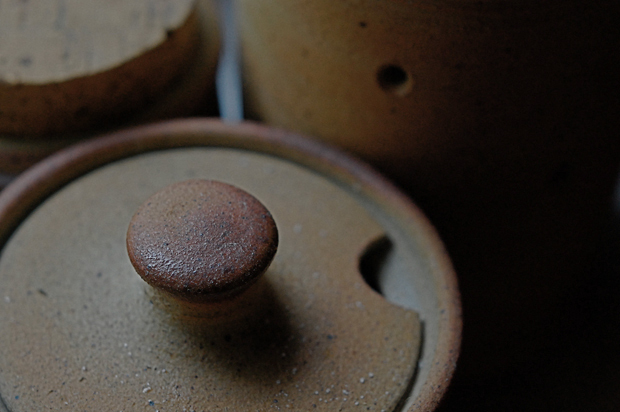 The stoneware clay is locally sourced from pits in Devon, Cornwall and Dorset. 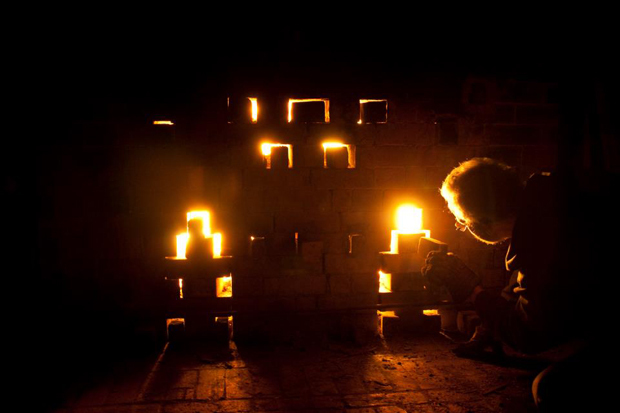 Each pot is hand-thrown on a wheel and then wood fired at a very high temperature, 1320°C to be exact, in the three-chambered kiln which follows suit of a traditional Japanese climbing kiln. 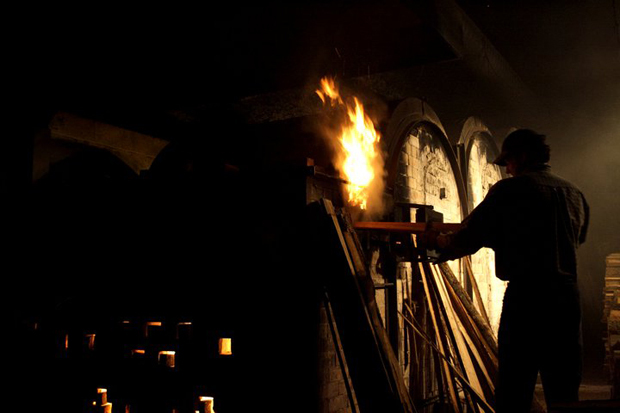 The high temperatures and naked flames are what gives them that ‘toasted’ look. 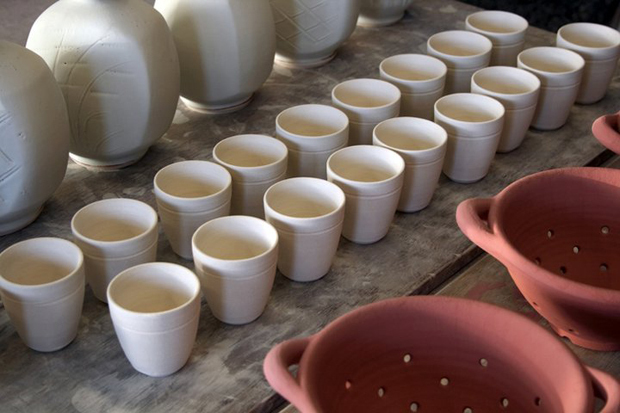 The natural colouring of the pots echoes a down to earth lifestyle. 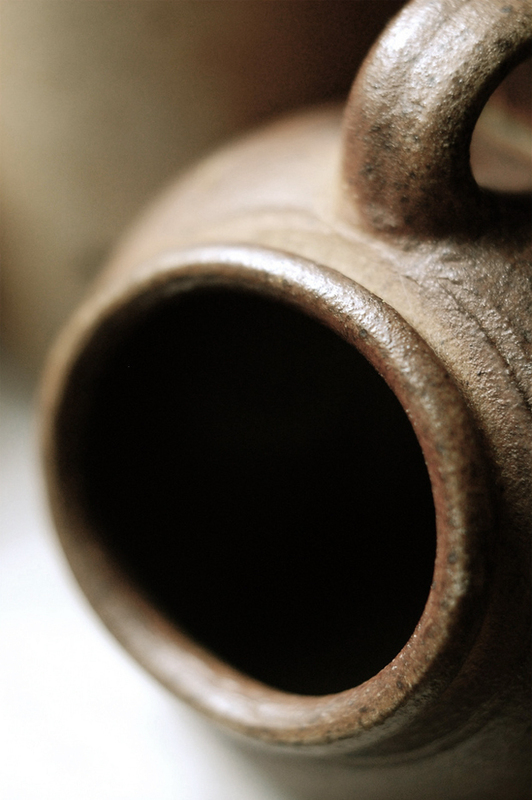 There is a puristic quality to the pottery, a noticeable family methodology running throughout the works. 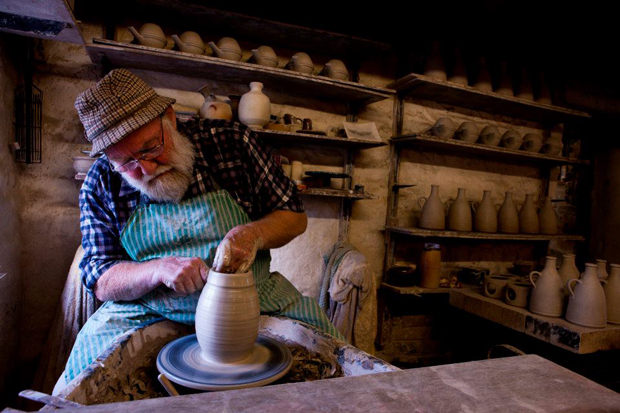 John is clearly an honest, passionate potter and this is shown in his craft. 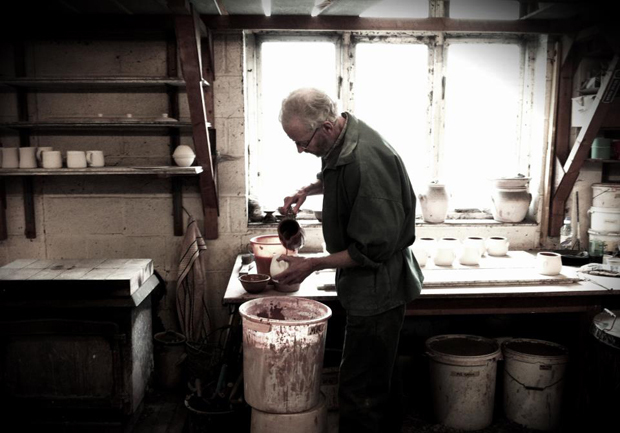 Please enjoy the imagery presented here and follow the links below to explore the pottery for yourself, there are also a few pieces left in the Albam store that are available for purchase.